The Stock Market spent the majority of the past week in the red as hope for a fiscal deal faded. The S&P 500 opened at it’s highs for the week on Monday morning but from then on steadily sold off throughout the week. On Thursday the S&P 500 saw a late-afternoon spike higher after initial reports out of Washington indicated President Obama and Congressional leaders would be meeting to discuss a new proposal. However nothing materialized from these talks and the markets soon sold off once again. Late Friday when it became clear that no deal on the Fiscal Cliff would be reached the volatility index (which measures fear) spiked 11%. The markets are now set up for a strong move lower on Monday if there is no agreement reached by congress over the weekend. Apparently there is still another meeting scheduled for lawmakers on December 30th. The S&P 500 ended the week at 1,402 which works out to a loss of 1.94% for the week. 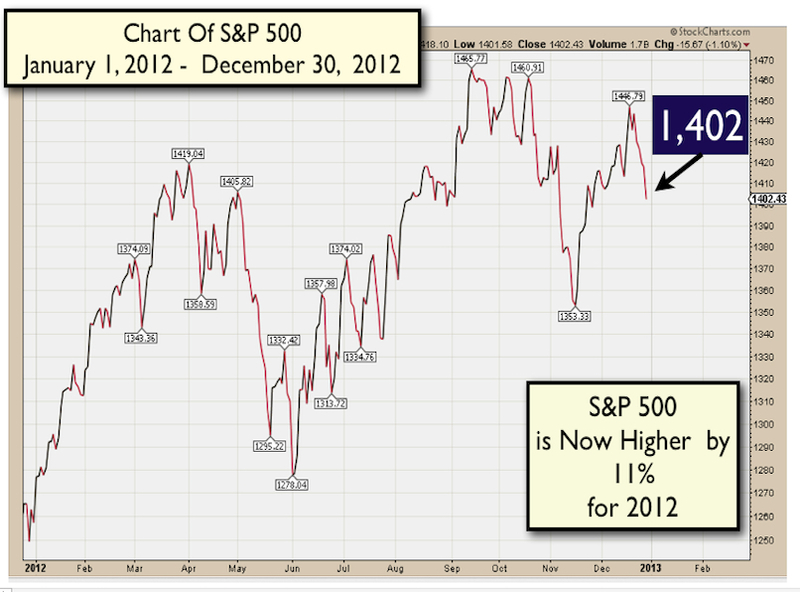 The S&P 500 is now higher by 11% for 2012. Below is a chart of the S&P 500 for 2012. Note that the S&P 500 reached 1,402 back in March, 2012. Since that time, the S&P 500 has traveled 124 points lower and 65 points higher to finish on December 28th at the same level (1,402) as it was back in March, 2012. We would like to note that the USA equity markets have under-performed nearly every other country across the globe over the past two months. This under-performance by the USA stock markets is in contrast with the first 10 months of 2012 when the USA equity markets was a world leader in stock market performance. We can take this recent under-performance as more evidence that the lack of a Fiscal Cliff solution is harming the USA economy and especially investors outlook for the future performance of the USA economy. Thursday saw the latest release of the Consumer Confidence numbers and the results were disappointing. The Conference Board Consumer Confidence index fell to 65.1. This was an 8 point drop from the prior months reading of 73.1. The consumers surveyed reported a sharp drop in their future expectations of the economy and of their future jobs prospects because of – again – the Fiscal Cliff. The last time Consumer Confidence fell this much in one one month was in August of 2011. That was at the start of the debt ceiling crises of 2011. That debacle caused the markets to correct almost 20% from August through October in 2011. 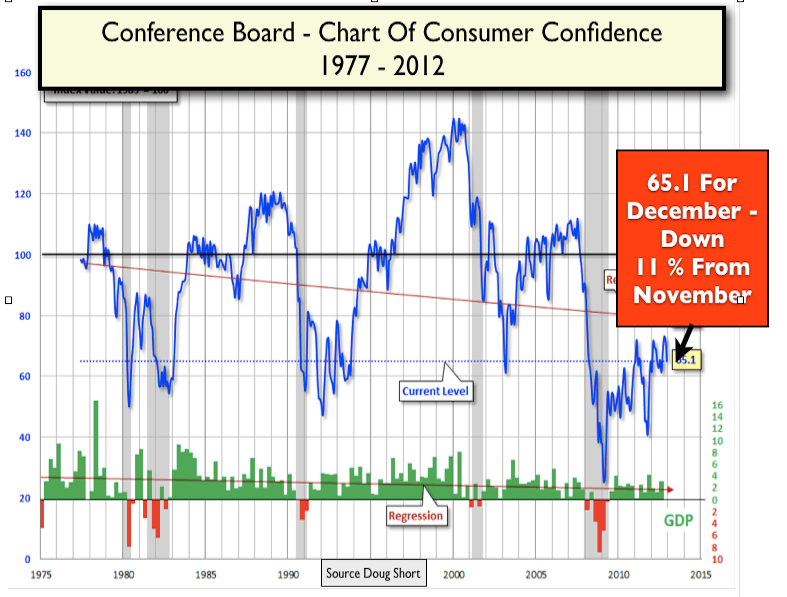 Below is a chart of Consumer Confidence for the past 35 years. 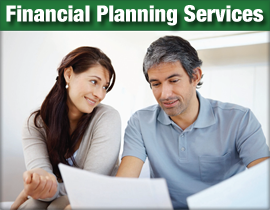 Are Concerns Over the Fiscal Cliff Also Starting to Effect Housing? 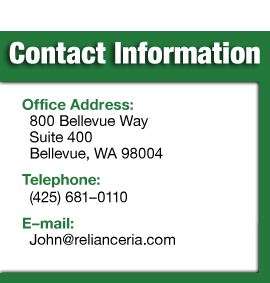 We have written several articles throughout 2012 stating how we had turned bullish on real estate and in all these articles we presented our charts and other information that supported our bullish outlook for real estate. 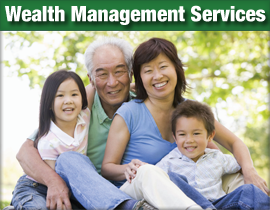 One of the economic indicators that we monitor for residential real estate health are permits for new single family homes. Permits might be the most forward looking indicator of the future health of the housing market. A growing housing market is important to everyone because housing provides more jobs that nearly any other industry at this time. Now we are wondering if we are seeing the beginning of a slow down in the improvement in housing that has been gathering steam all year? Also is the cause of the slowing in permits for new single unit housing starts also being impacted by future expectations of a weaker economy caused by an unresolved fiscal cliff? 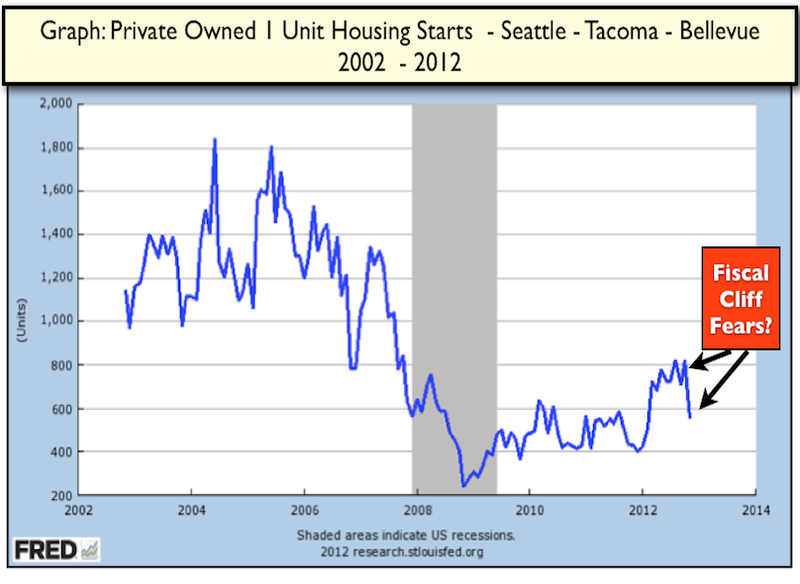 Below is a 10 year chart of permits for privately owned single unit homes for the Seattle – Tac0ma – Bellevue areas. As seen in the chart – Permits for the construction of New Homes peaked in September, 2012 (The same time as the highs for the year for the stock long market too). Since September, permits for new homes have fallen by 25%. While some of this fall in permits for new single family homes is probably due to seasonality much of the fall could be caused by future expectations of a weaker economy due to a lack of a fiscal cliff solution. This foots with Corporate leaders future expectations of a weakening economy for the past few months and also with consumers who turned much less optimistic about the future of the economy in December as the latest consumer confidence survey reports. If the health of businesses and the economy along with people’s jobs, money and for some long-term unemployed people their sole source of income cannot create an environment where Congressional leaders and the President can willingly work together to solve a problem then what exactly is left to motivate our politicians to work together to solve anything? On a more optimistic note – most of the economic “bad news” is sentiment only, the economic reports that measure actual activity of some sort are for the most part showing growth. Much of this growth is at a moderate pace though. 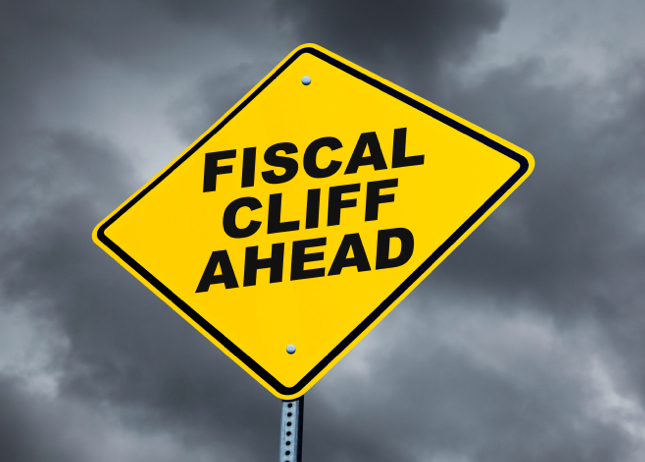 We believed that caution is warranted until an agreement on the Fiscal Cliff is reached. If an agreement is reached soon we would expect a sharp move higher in USA equities as the USA markets play catchup after being left behind for the past month by the rest of the world as this Fiscal Cliff drama plays out.